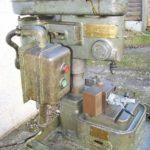 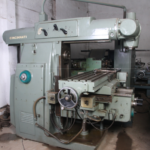 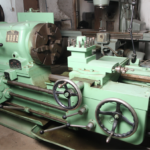 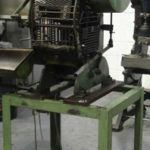 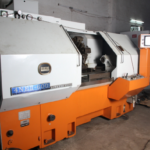 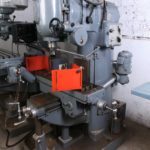 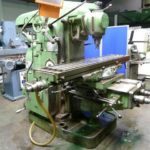 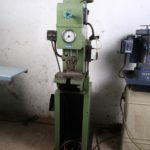 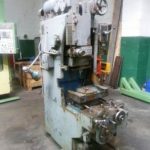 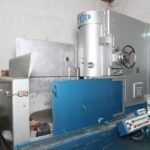 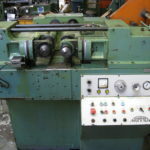 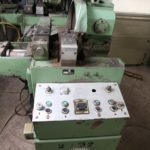 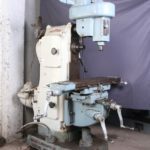 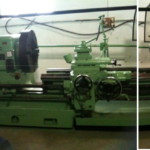 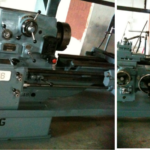 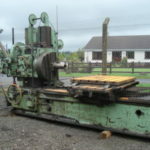 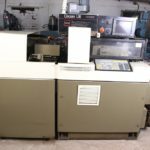 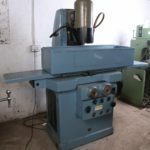 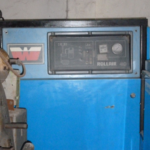 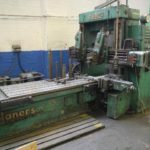 We offer a range of quality used machinery imported from England. 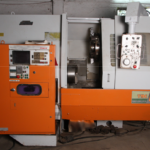 Call us on +91 9359 469323 or email sales@findamachine.in to arrange to view the machines at our Pune warehouse. 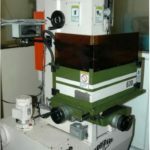 Click on the machine image for more information and PDF brochures. 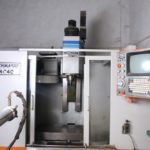 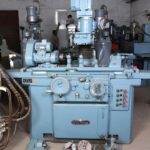 For more information please call +91 9359 469323 or email sales@findamachine.in Yash Piyul Machines and Tool Sales pvt.